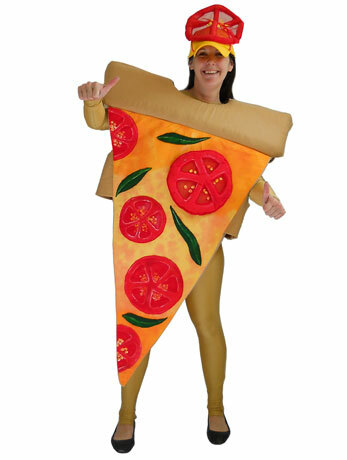 How many of us do not crave for this tasty, oven-baked bread adorned with a delicious topping of cheese, chicken, tomato and a lot more? 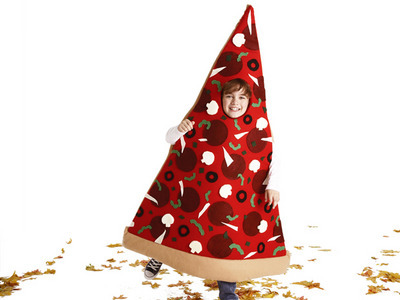 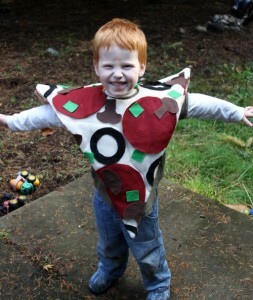 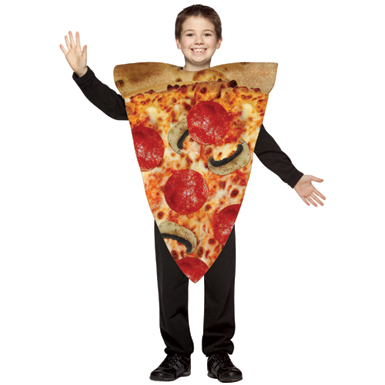 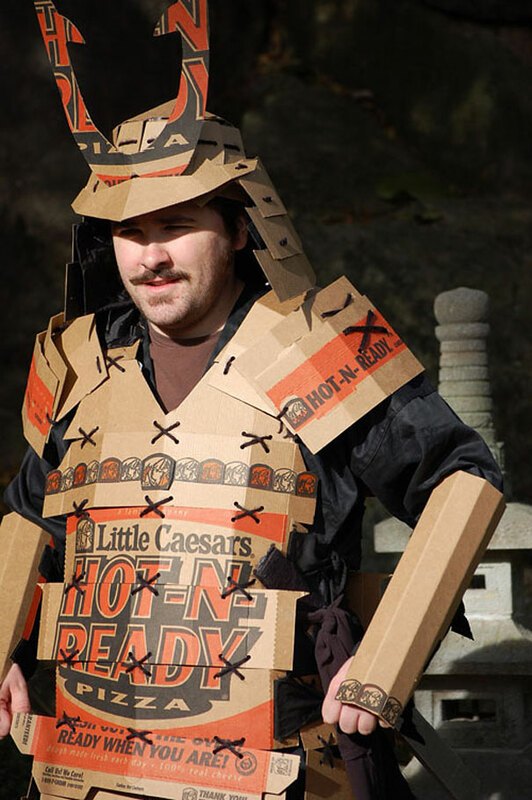 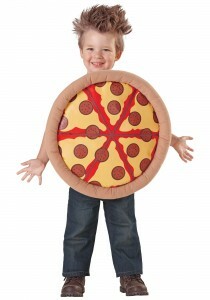 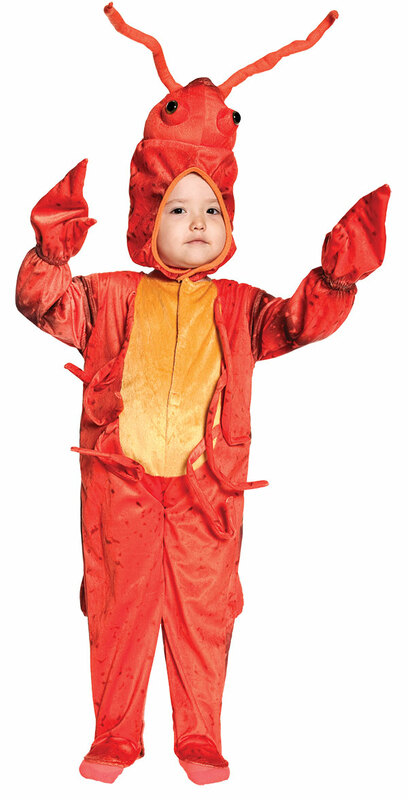 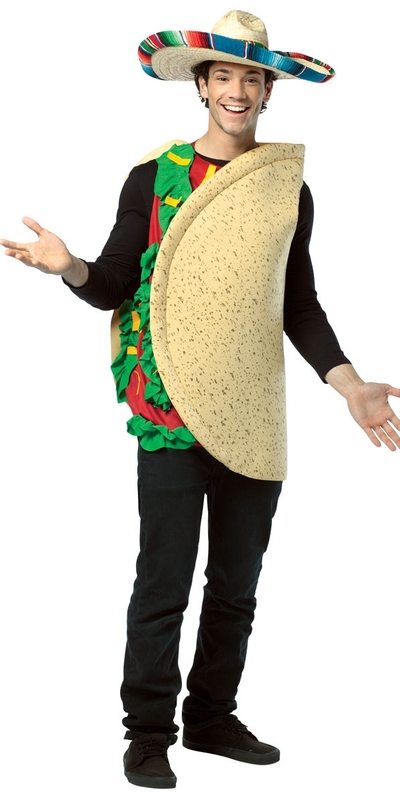 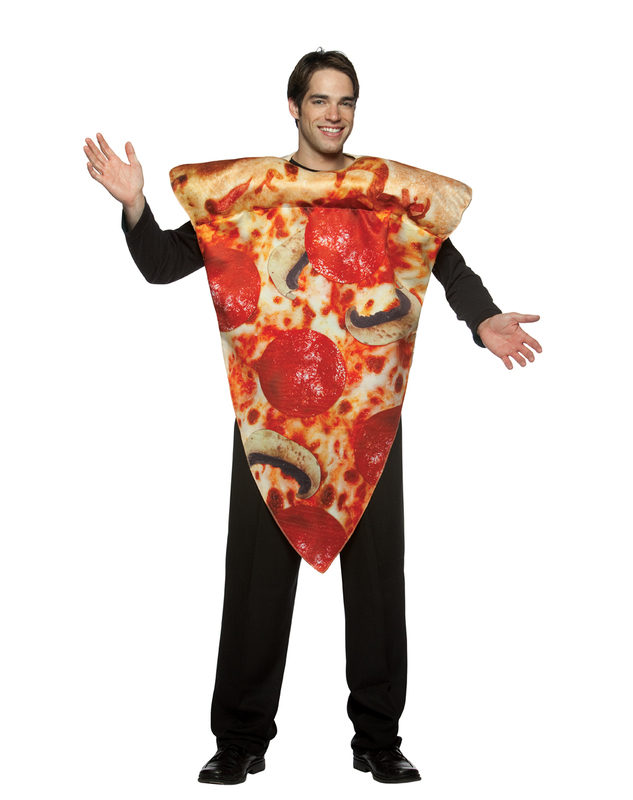 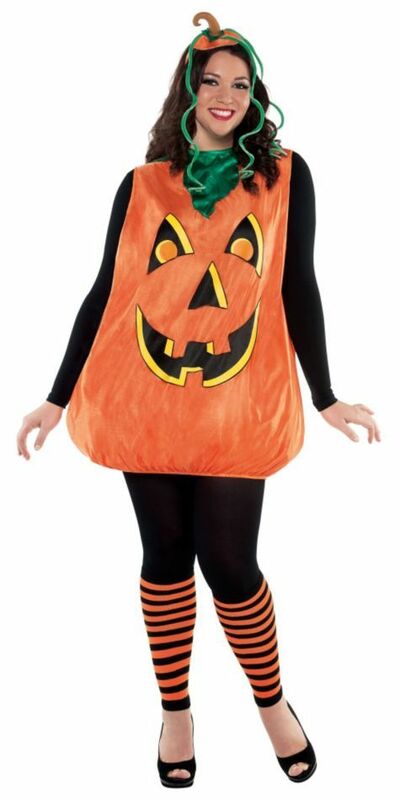 Make everyone present at the Halloween party stare at you in awe by dressing up in a stunning pizza costume. 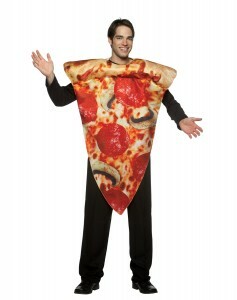 All you need is a black attire coupled with a cut out of your favorite pizza. 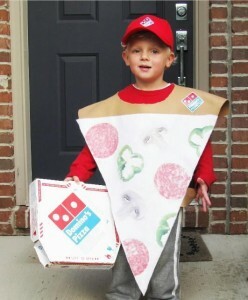 Another option is to wear a hat and carry a box in hand if you wish to pose as a delivery boy. 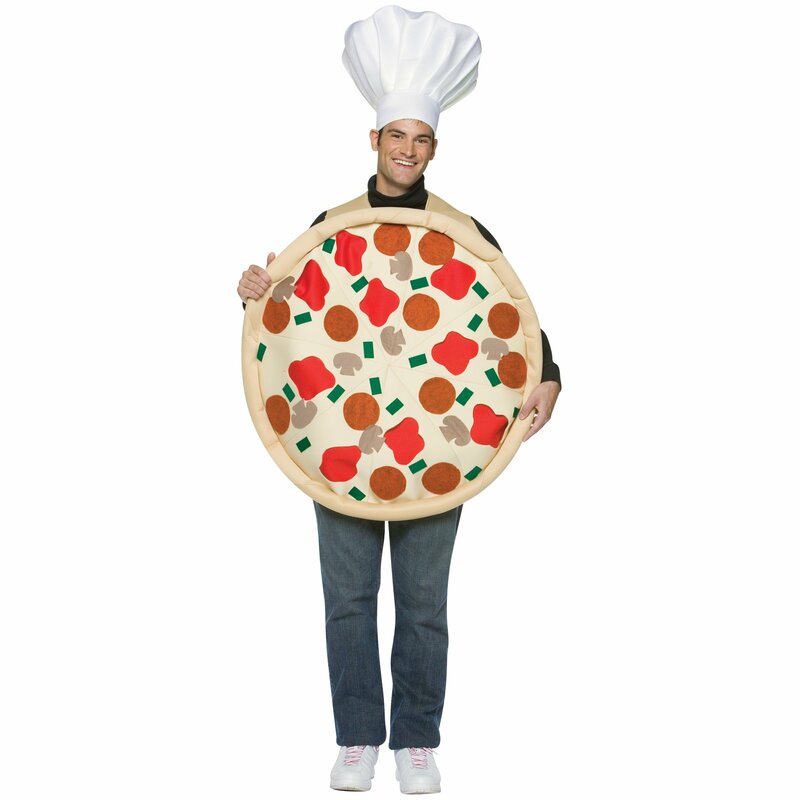 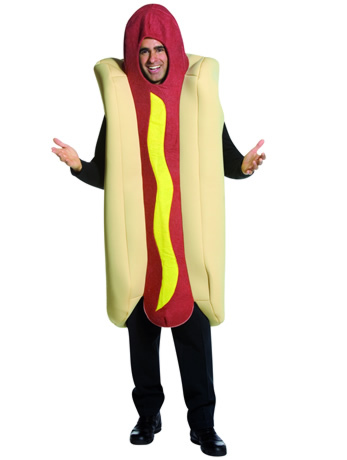 You can go for the food theme for any occasion where everyone will dress up as other tasty dishes like pasta, sausage, bacon and so on.